Exclusive Pre-Event Speaker Interview - Mazen Khalefa | Fleming. Fleming. : In your opinion, how can the gap between education and technical job skills be bridged? Mazen Khalefa : I think the solution is to design "Competency -Based – Development" Learning Curriculum to be part of the education system and help closing or bridging the needed skill gaps. This solution can be tackled from different views, the most doable in my opinion is by developing a "National Competency Framework" which should incorporates the core technical & behavioral competencies required in the local labour market. Following the identification of the competencies, tailored development programme can be design according to the specific learning objectives of the identified competencies. Fleming. : What kind of strategies have been adopted in your organization to build the right work culture? Mazen Khalefa : In SABB with have adopted "Values-Led-High-Performance-Culture" which supports the delivery of our strategy through our people. We have identified four corporate values which then have been embedded into our performance management system and became part of everything we do. Fleming. : What do you think is the key to identify and develop the next generation of leaders from the current talent pool? Mazen Khalefa : I believe the essential components of identifying and developing leaders in national context should be driven by the country-five-years plans. If one of the plans for example is to shift toward further economic diversification by expanding the industrial sector, then the focus of the talent identification & development should be geared to achieve that plan. Fleming. : IIn your view, what are the main challenges being faced by the HR sector in Saudi Arabia? 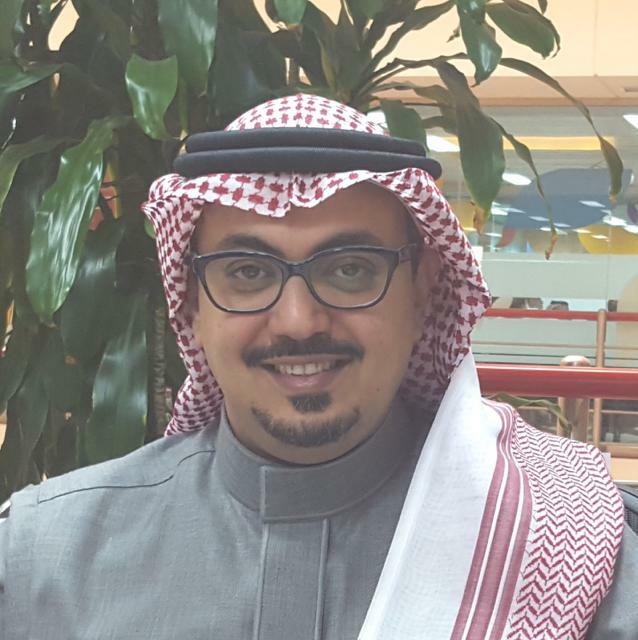 Mazen Khalefa : I think the HR sector in Saudi Arabia has been developed throughout the last 10 years progressively from a "Personnel Oriented department" to "Human Capital Management Function". However, the challenge currently is to move toward a "Consultant Function" which can provide the appropriate advisory to the management of the organization. This movement requires massive knowledge acquisition from the HR professionals toward the latest market trends, economic & commercial acumen, and global understanding of the best business practices. Mazen Khalefa : The conference offers gathering of several HR professional who can exchange their knowable and experiences and interact with the global reputable suppliers of people management related solutions. Also, Kindly let me know if you are liaising with any media/reporter at your end to be present at the forum additionally. If yes, do send me their details so that I can register their media pass for the forum.